Do you want to be a Charmaster ? Charmaster, The master of Biochar and how do you become one. This post will explain what Charmaster Dolph Cooke has taken five years to develop so you may quickly skip the mistakes and learn the core needed to form the planetary help party. Charmaster is a word like no other. “Charmaster” denotes a master craftsmen. One who has a deep understanding of all things related to Char. From this base your skills will quickly develop every time you are involved in Char. 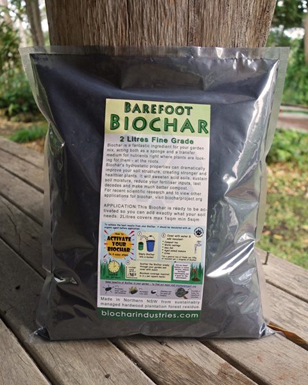 Biochar means char for the soil directly. Char means all things charcoal that are not for the soil directly. A very simple but often times mixed up concept. A charmaster is someone identical or a kin to the master craftsmen of days gone by. Mastering the use of a Sawmill. A person who’s passion for excellence exceeds there need for glory. Basically your a doer and not a talker / reader / Debater / Internet researcher / Impostor. To know a thing is to have intimate knowledge of all the interactions this thing has and does. This my friends only comes from doing it. So I have developed a course of action to inspire and to enlighten the budding Charmaster in you. 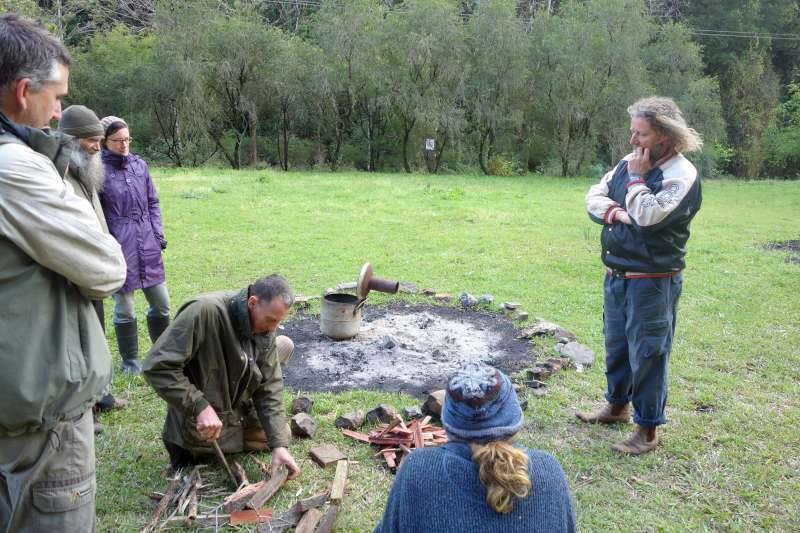 Together with Dr Paul Wildman we have created a Biochar action Learning Circle. We call BALC for short. This system is far superior than any learning method I have ever used. Here is a link to our Community education system BALC. Here is a link to our Full immersion one day training. This training is for the ones who can not imagine what a Grass roots Biochar Industry might be like. It also further educates you in the deep ecology of Biochar. Steps to becoming a Charmaster. 1. Apply for the course. 2. Apply for Full immersion Biochar Training. 3. Physically demonstrate 20 Burns in 5 different technologies. 4. Create your Masterpiece. A new kind of grass roots biochar technology. 5. Present your written work around the Biochar concept that excites you the most. 6. Demonstrate to the Charmaster why you are ready to be a Master as well. Easy, so whats stopping you. Please make comments at the end of this post about you starting. I will take it from there. Dolph – sign me up for BALC asap. 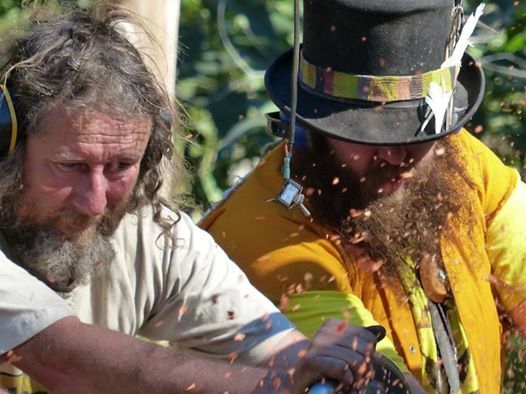 Previous post: Biochar project Australia selected as host for Terraedan.